Preheat oven to 425°. Scrub potatoes; pierce several times with a fork. Bake 45-60 minutes or until tender. Remove from oven; reduce oven setting to 350°. When potatoes are cool enough to handle, cut each potato lengthwise in half. Scoop out pulp and place in a large bowl; discard shells. Mash pulp with butter; stir in sour cream, milk, salt and pepper. Reserve 1/4 cup crumbled bacon for topping. 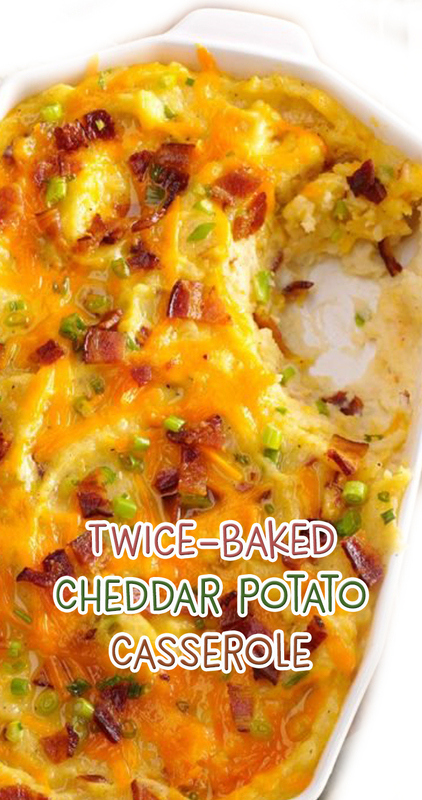 Gently fold remaining bacon, 1 cup cheese and half of the green onions into potato mixture (do not overmix). Transfer to a greased 11x7-in. baking dish. Top with the remaining cheese and green onions; sprinkle with reserved bacon. Bake 15-20 minutes or until heated through and cheese is melted.